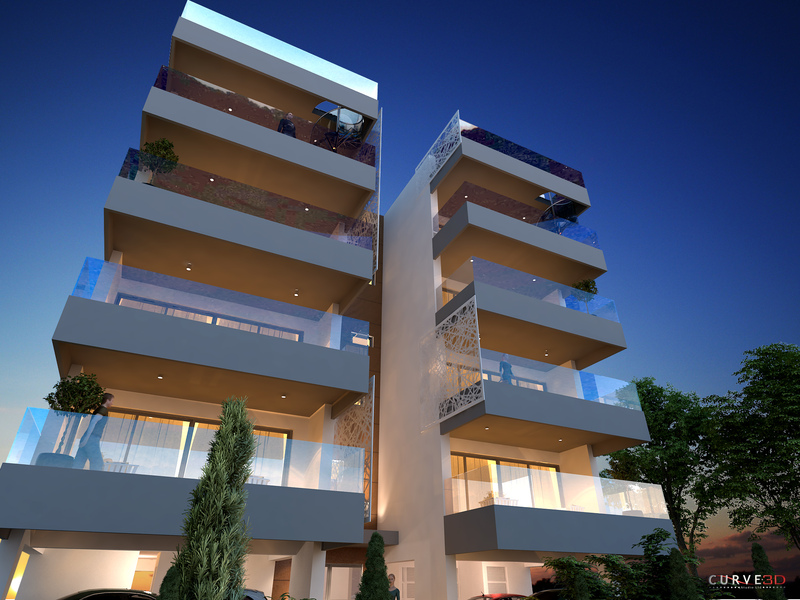 Anna Residence is located in the very exclusive and prestigious Faneromeni area in Larnaca, Cyprus. Just a five minute walk from the Famous Saint Lazarus Church, six minute walk from the town's shopping center ,seven minute walk from the Phinikoudes Promenade bordering seafront,very close to supermarkets, private schools such as the American Academy. 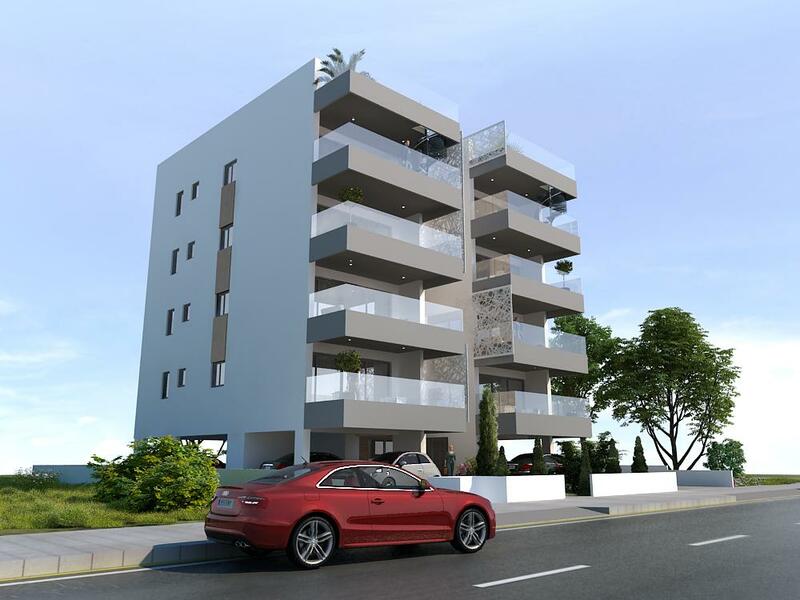 It has immediate access to highways to Nicosia, Limassol, Paphos and Ammochostos. Anna Residence benefits from a lovely residential neighborhood which is quiet,family orientated and surrounded by large luxury houses. 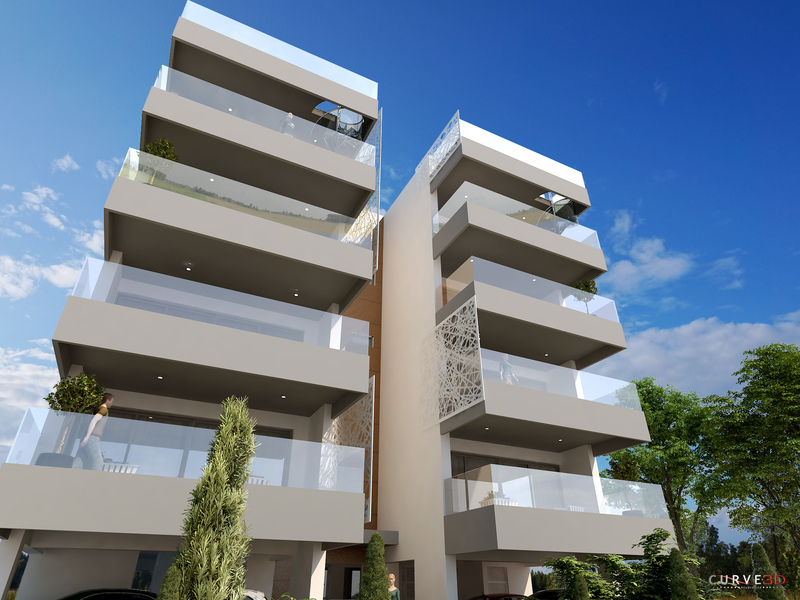 The project boasts eight two bedroom and two bathroom apartments with spacious and contemporary living areas. 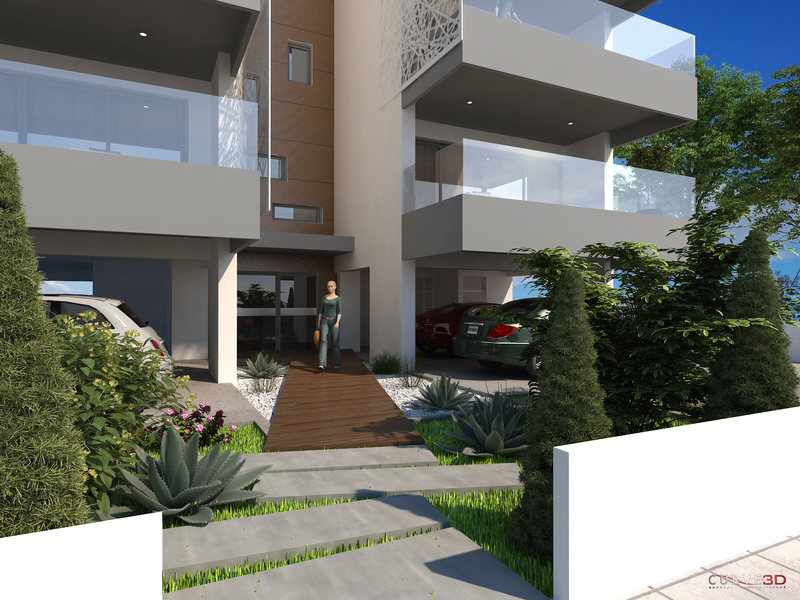 There are two apartments per storey - ensuring optimum privacy for potential buyers. 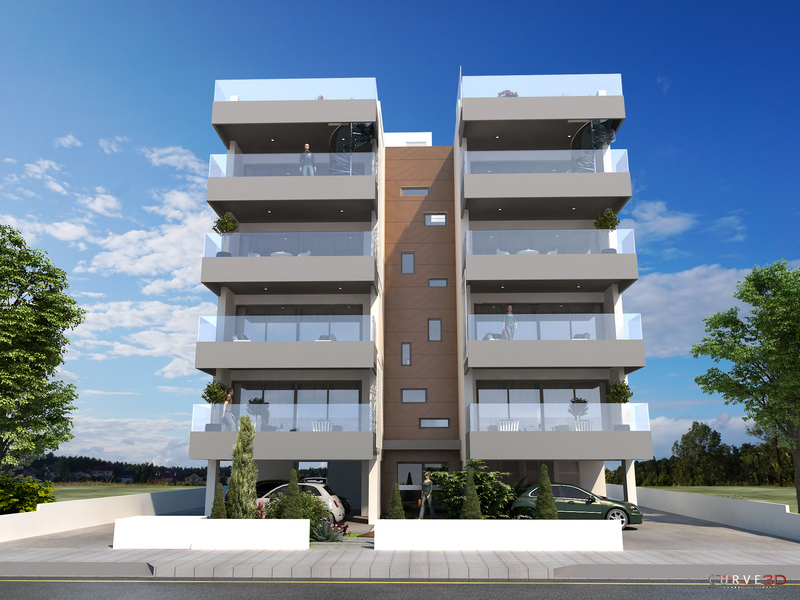 All the eight energy efficient luxury two bedroom apartments are designed to have spacious living areas , spacious balconies and large bedrooms one of which has an en suite shower room. 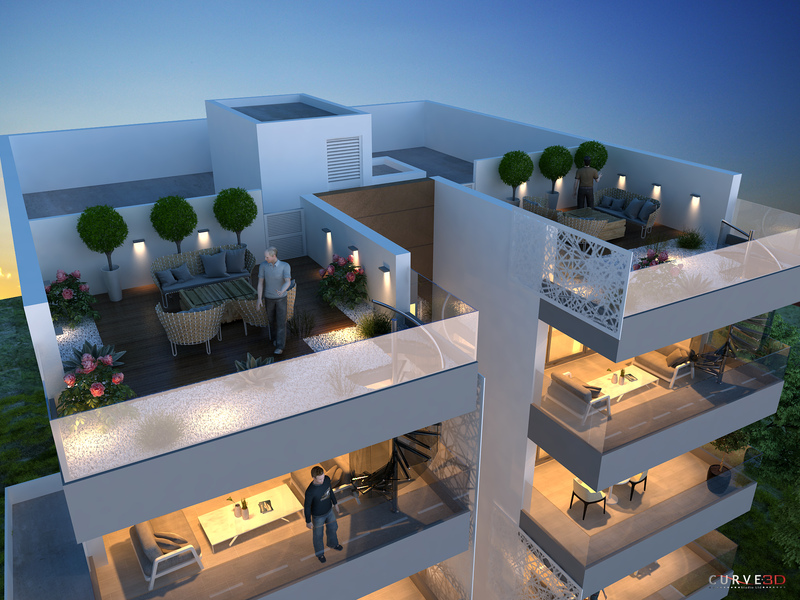 For those who are seeking the top end of luxury they can go with a two bedroom plus roof garden on the penthouse with special features which boast luxury living to its limits. 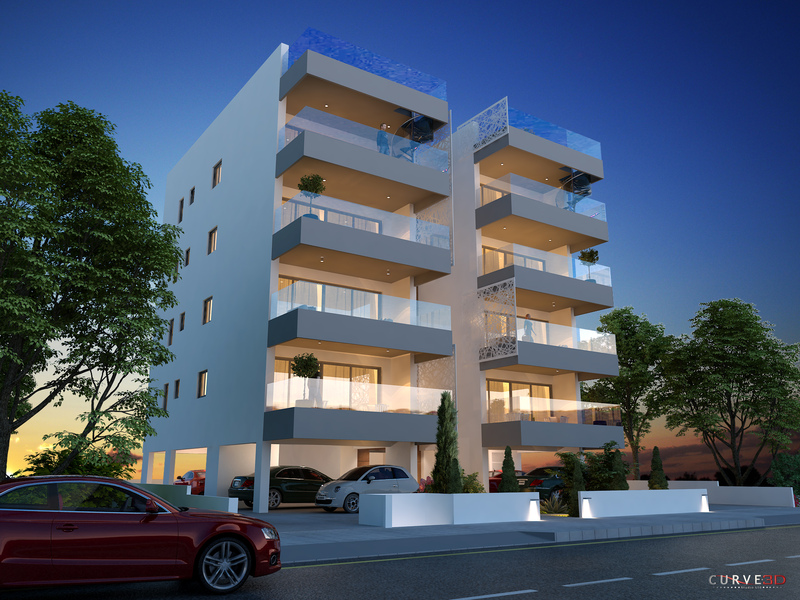 All apartments come with a private parking space and a storage room on the ground floor. 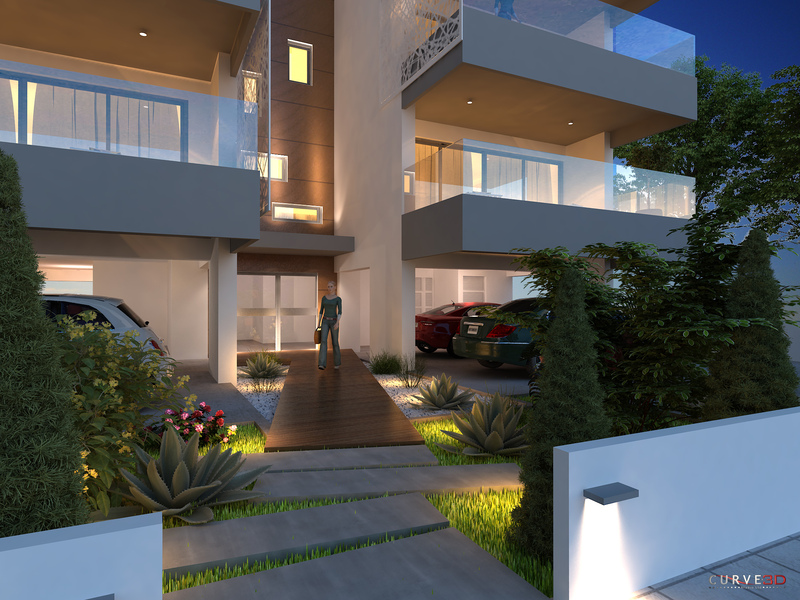 Anna Residence has been designed and studied by our professional team of Architects, Engineers and Interior Designers. The contemporary design makes use of features like extensive use of glass panels, and very large size balconies designed to provide privacy and nice views.